Wesley Lemieux joined AlphaSights as an HR manager in November 2016 after starting her career at a tech startup. Majoring in Human Resources in her undergrad and then earning a Master’s in Human Resource Management at Rutgers University, Wesley always knew she wanted to work in HR. Once employees have peace of mind that payroll is done correctly, benefits are administered accurately, and all behind the scenes admin items run smoothly, HR focuses on giving managers the tools and resources they need to effectively motivate associates and assess performance at an objective level. Nicole Trucillo works as an HR coordinator alongside Wesley and followed a very similar path. She also graduated from Rutgers with a degree in HR and is currently working on getting her Master’s in Human Resource Management as well. Nicole participated in a few HR internships before joining AlphaSights in August 2018 for her first full-time role. She wanted to be in a more general HR role and was attracted to AlphaSights’ hands-on, high-impact approach. Both Wesley and Nicole have worked toward putting standardized processes in place around the globe to ensure that everyone is compliant and has a smooth experience at AlphaSights. This includes developing the Employee Handbook, building out a seamless Global Mobility Program, as well as reevaluating benefit plans and carriers each year to ensure that our people are well taken care of. Nicole generally takes on more day-to-day employee requests, sitting down to assist them in making the best individual decisions about benefits like 401(k) contributions and health insurance, as well as on-boarding new joiners. They also produce and deliver trainings so everyone understands their benefits and can have informed conversations about their options, as well as facilitate conversations with senior stakeholders about how we can continue improving and innovating. One ongoing project the two have worked on over the past year is an Integration Process for all entry-level employees. The team aims to ensure that every employee at AlphaSights is successfully integrated into the organization. This process involves developing objective performance measurement tools used by managers and associates to track performance. HR works with managers to train them in effectively using these evaluations as feedback tools and conversation starters. Nicole works with our data team to analyze the feedback and responses in order to produce performance reports for VPs to track progress in the business. Using this Integration Process, VPs can not only ensure that individual new joiners have the best possible onboarding experience, but also identify larger trends across hundreds of hires to improve our training and motivational tactics. AlphaSights is an organization that hires early-career professionals, often for a first or second job. These people are still developing their professional confidence and want to have peace of mind that they’re succeeding in their new role, or if they aren’t succeeding, they get open, honest feedback to be given the best possible chance to improve. In the absence of an HR-led Integration process, some new joiners would receive this clear confidence-boosting guidance, and some would not. Integration ensures every person gets the attention and communication they deserve. When asked why they enjoy HR at AlphaSights compared to previous companies, both Wesley and Nicole agree that the buy-in from senior leadership and their VP of HR and Professional Development, Chris Wrobel, makes a big difference. At other organizations, HR may get overlooked by leadership, but at AlphaSights, HR works hand in hand with senior leadership to make big decisions that affect employees’ benefits, overall wellbeing, and experience at AlphaSights. The strong buy-in from the top allows HR to be creative and execute on new ideas. Chris Wrobel also makes a large difference in HR’s impact because he serves as their biggest advocate. He’s incredibly attentive about every last detail, instilling a culture of proactive accuracy on the team. 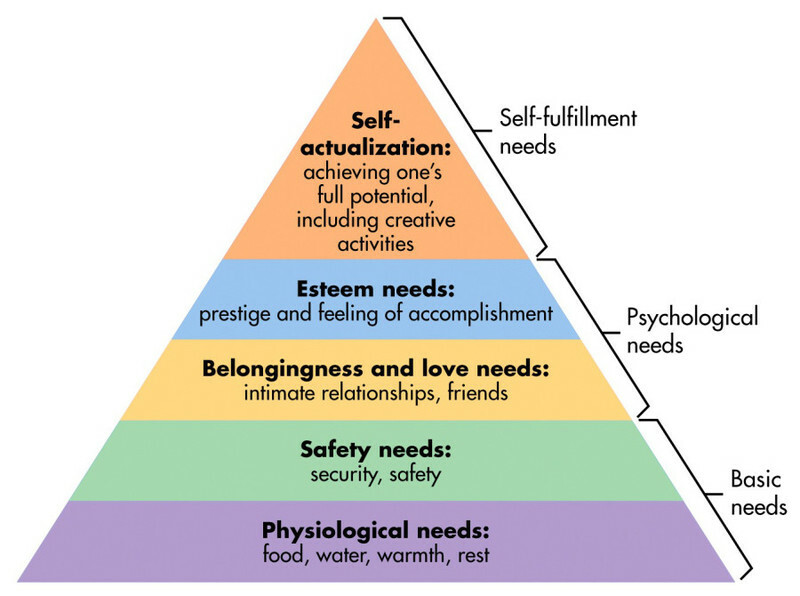 When it comes to describing HR's importance, Chris cites Maslow's Hierarchy of Needs. Our Office Experience team provides shelter (a great office), food, water, and safety, to address core employee needs. Thereafter, HR, IT, and Finance collaborate to address second tier basic needs: without the feeling of security that their computers will work, they'll get paid correctly and on time, and all of their benefits will be administered properly, employees at AlphaSights could not achieve higher-level satisfaction, growth, and productivity in their roles. 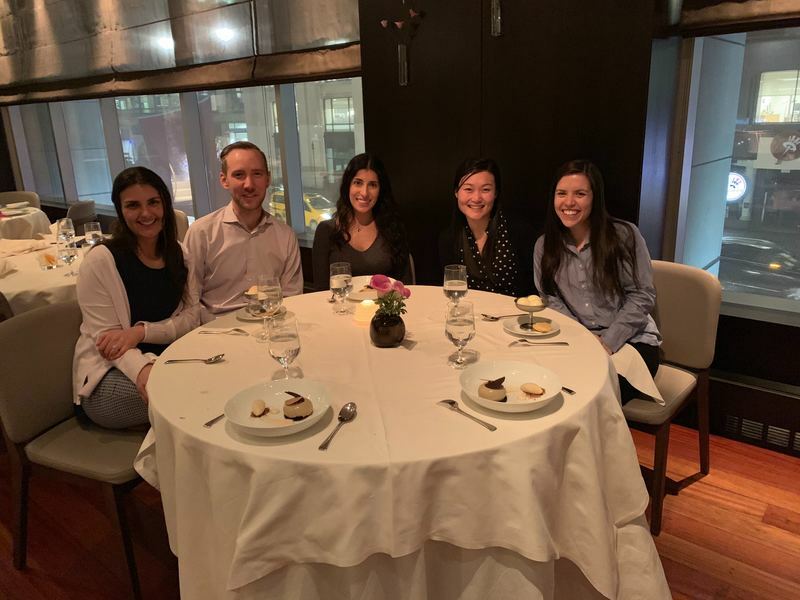 The HR team's mission is "Putting people first," and Wesley and Nicole take pride in meeting employees' baseline hierarchy needs so that our people can focus on making our clients successful and building their own careers.